the dedicated attention it needs. love?! The only snag can be that, however great the software is you still need to invest time to manage it effectively. So if you’re using ZenDesk – or a similar program – to manage your customer relationships, your own time constraints likely mean you’re not getting the most out of the software. 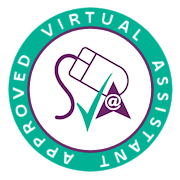 Virtual Assistants (VAs) are personable and skilled customer service professionals with a wealth of relationship management experience. Many Virtual Assistants have experience of working with software such as ZenDesk and they can take over much of its day-to- day operation for you. 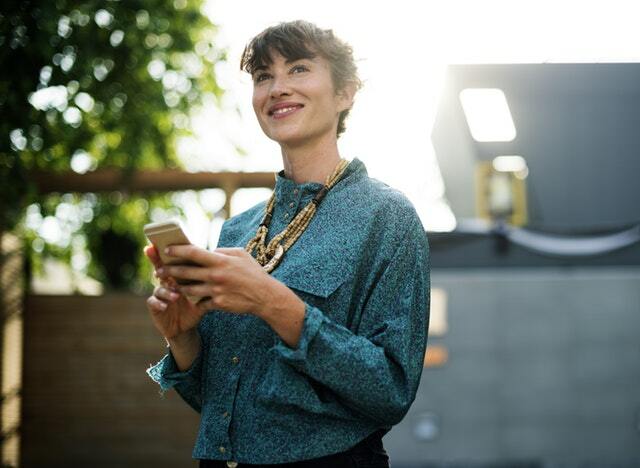 So Virtual Assistants can hit the ground running – answering support tickets and vastly enhancing and improving the level of service your customers receive. Working together with a Virtual Assistant can add tremendous value to your customer service goals across the board: they can follow up on sales leads, manage your online support, oversee your CRM, process orders and refunds – the list goes on. Both you and your customers will be delighted by the professional and superior service they receive. Who doesn’t want to do more of what they love and less of what they don’t? What could you achieve with all of that extra time if you delegated your customer support tasks to a Virtual Assistant? What could it mean for your bottom line? What could it mean for your work–life balance? Share in the comments which one of these areas of customer support would make the most difference to you. My name is Selina Johnson and I'm an elite Virtual Assistant providing Virtual Business Support to Executives. We help SME's with administrative, technical and creative support so you are free to grow your business and increase your profits. Older PostHow To Communicate With A Virtual Assistant: Master The 3Ds: Deliverables, Directions, and Deadlines.